The Eminence Legend 1258 Guitar Speaker has vintage American growl, but with sparkle, definition and edgy top-end. Great for rock and roll, country, and blues. 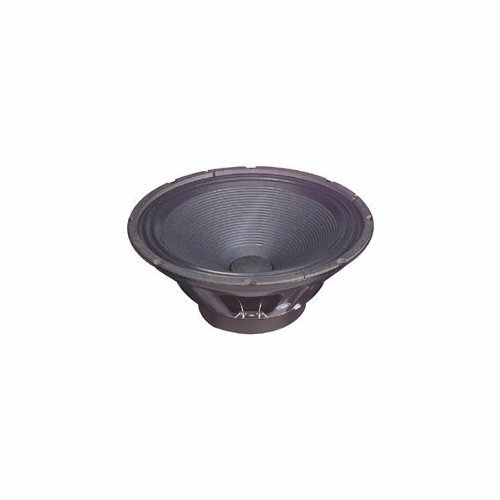 This Eminence speaker is an ideal vintage alnico Jensen replacement. Eminence recommends the Legend 1258 Guitar Speaker as a direct replacement in the Basson B412 cabinet, and the Fender FM212R, Fender Blues Reissue, Fender Blues Junior, and the Behringer V-Tone Gmx212 combo amplifiers.